They use plantation grown, environmentally friendly Radiata Pine for their base wood. Radiata Pine is commonly accepted as the best craft wood. It is a bit softer and easier to work with, less brittle, and not as heavy. Plantation grown wood is environmentally friendly. Fast growing plantation trees can sequester and store huge amounts of carbon from the environment. Each Design is hand drawn to keep the cute “backyard” cutting look, but all cut by computer. This means each piece is identical in size and shape. Extra layers and shapes give the décor a depth and dimension for minimal cost, but high value. This makes the piece easy to craft without requiring a lot of skill. It’s great for all ages. Layers are strategically made to cover most spots where different papers or paints are joined. Pine pieces are all hand-sanded. This means you can open any of their products and begin decorating immediately, without the time and mess of sanding the edges. Let me say that again. These products are PRE-SANDED!! MDF layers are laser or CNC cut for smooth edges. All pieces are cleaned before packaging. No sawdust dumping out of the shrink wrap. No more waiting for a month or more to get your order shipped. In stock products ship in 24-48 hours. All products are individually packaged and ready. Most products come with a full color printed card to show an example of the finished product as well as other matching products. 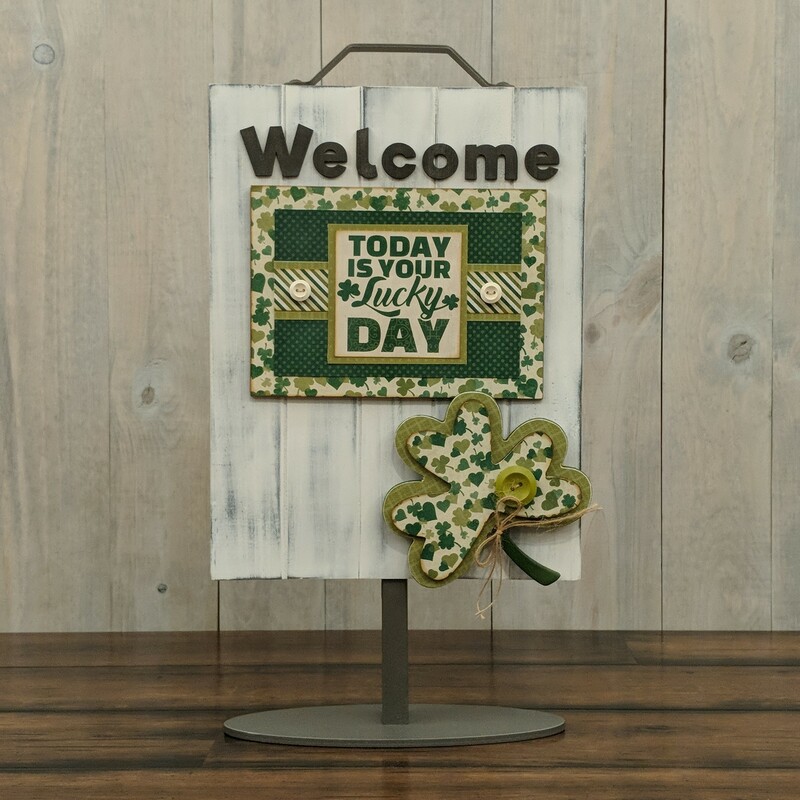 They round out their products with some amazing crafting tools, simple 80 lb cardstock, and real wooden buttons to make the projects fun, fast, easy, and cute. Now that you know a little about them, let’s get to the fun stuff: Freebie Friday! 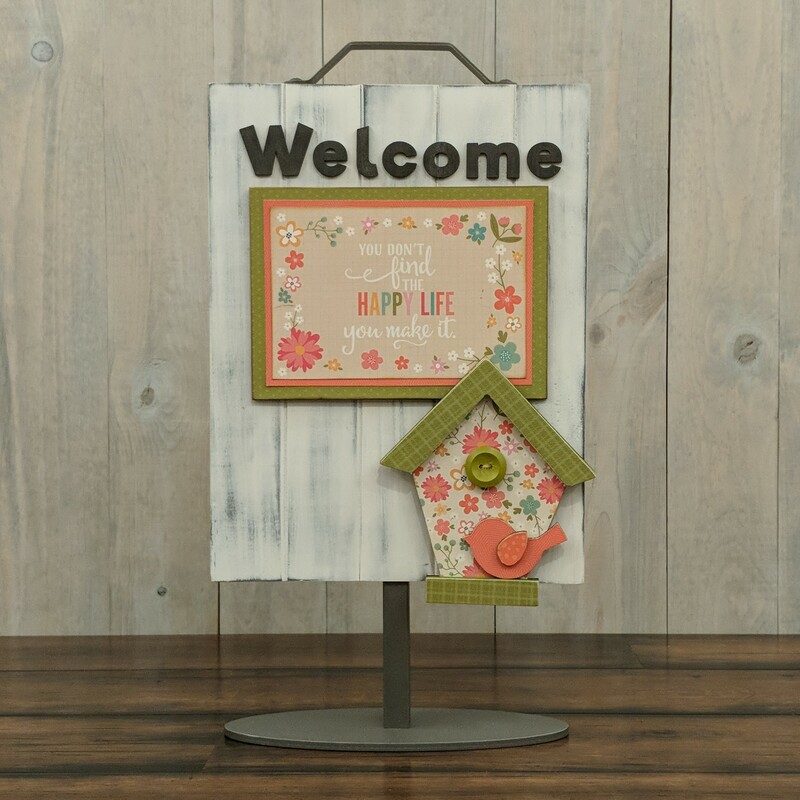 Brand new in 2019 is the Welcome Sign from Foundations Decor! 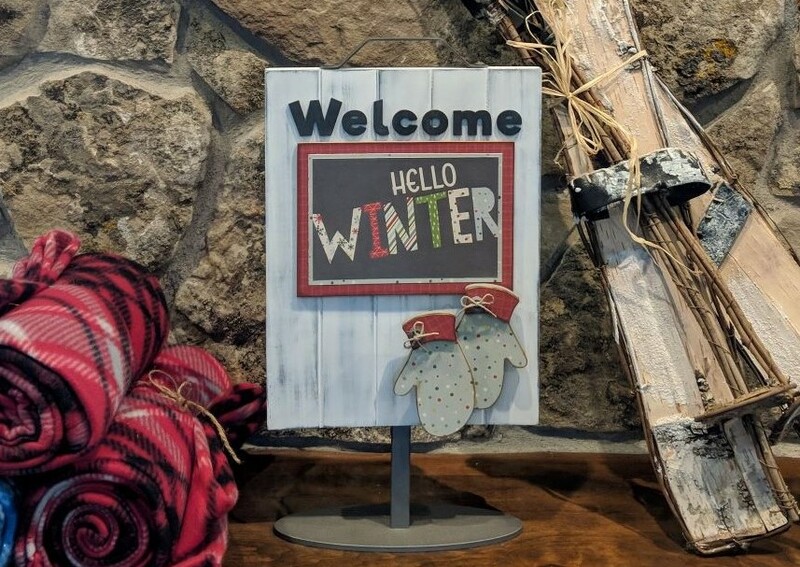 You start with a Welcome sign as a foundation, and then choose from 18 different seasonal/occasional attachments to fit your personal preference. 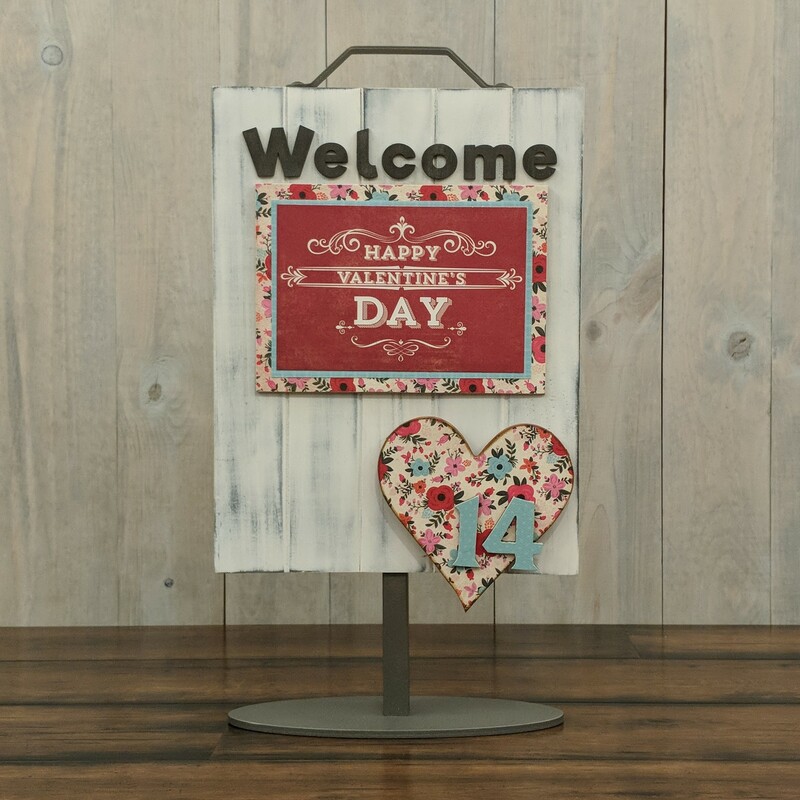 They’re giving away a full Welcome sign and 3 attachments of your choice! 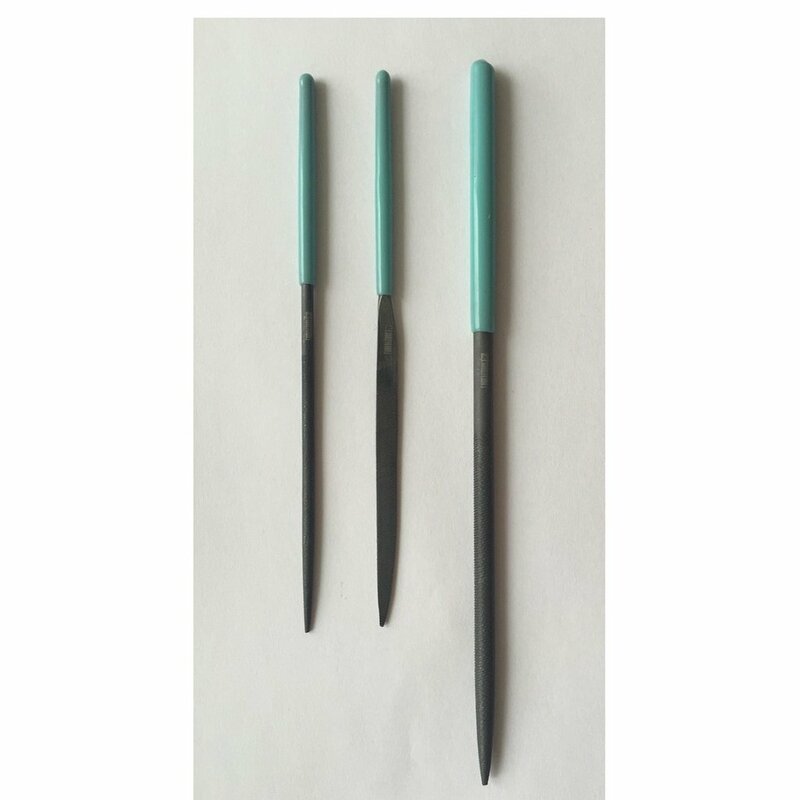 Along with that they’ll be giving away a set of their precision needle files, to help with this project, or any other projects you have around the house. That’s a value of $57.95! If you’d like to know more about Foundations Décor, please visit www.foundationsdecor.com, or reach out to them at info@foundationsdecor.com. Make sure you tell them that Stamp & Scrapbook Expo sent you! Happy crafting! Last Freebie Friday The Stamps of Life sponsored our giveaway. The winner of a $50 gift certificate to The Stamps of Life is…..
Congratulations! Please email eddie@scrapbookexpo.com with “SSBE Freebie Friday Winner” in the subject line. Next Freebie Friday, which is now every OTHER week. I’ll be back to announce the winner AND I’ll have another awesome prize up for grabs. Have a great weekend! 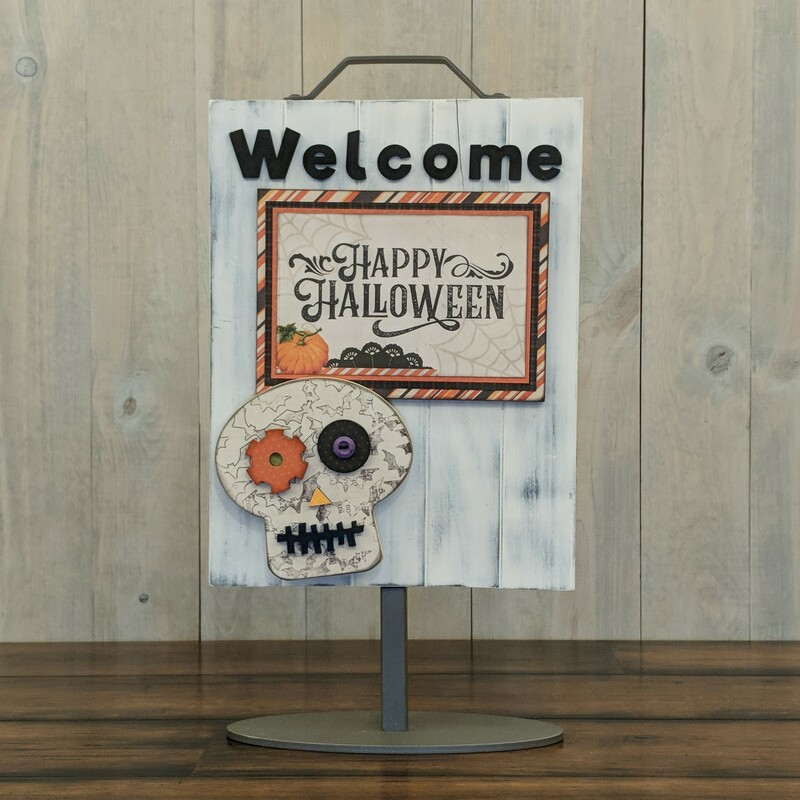 This entry was posted in Blog, Freebie Friday and tagged Card making, Giveaway, Home Decor, Mixed Media, Scrapbook Expo, Scrapbooking. I really like the idea of using wood, it different textures with ink & paint are so beautiful. These signs are adorable. Would love to win this. Adorable signs. Would love to win. I enjoy crafting and woodworking, but haven’t yet put them together in my crafting. This is a great sign to display at my local library! I would love to win it for them! Why is there not a new “Freebie Friday” since January 18, 2019? This looks like a fun project. I hope I win! OM gosh! Theses signs are works of art! I’m new to your site but would love an opportunity to win this amazing prize! I’ve been a good girl Santa!